A susbstance that flows is called as fluid. All liquid and gaseous substances are considered to be fluids. Water, oil, and others are very important in our day-to-day life as they are used for various applications. For instance water is used for generation of electricity in hydroelectric power plants and thermal power plants, water is also used as the coolant in nuclear power plants, oil is used for the lubrication of automobiles etc. 1) Fluid statics: The fluid which is in state of rest is called as static fluid and its study is called as fluid statics. 2) Fluid kinematics: The fluid which is in state of motion is called as moving fluid. The study of moving fluid without considering the effect of external pressures is called as fluid kinematics. 3) Fluid dynamics: The branch of science which studies the effect of all pressures including the external pressures on the moving fluid is called as fluid dynamics. 1) There are number of fluids that when burnt, produce lots of heat, which can be used for various applications. Examples of these fluids includes petrol and diesel for vehicles. 2) There are some fluids like oil that have a tendency to exert very high pressure or force. These fluids can be used for lifting various heavy loads. 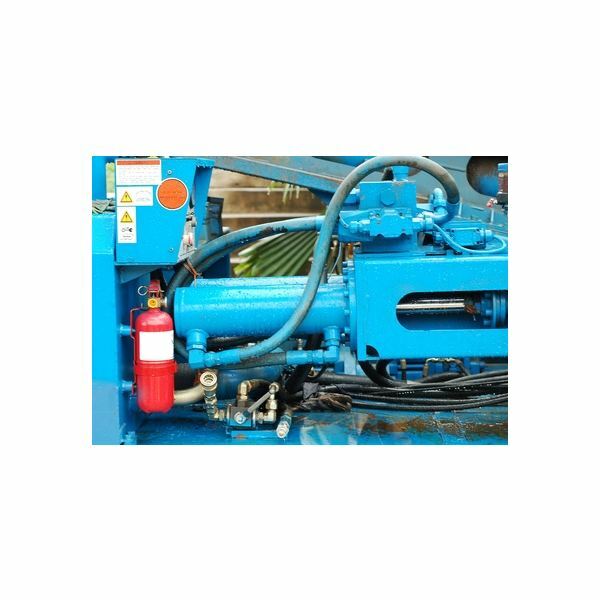 The fluids used in hydraulic machines and hydraulic lifters are an example. 3) Some fluids have excellent flow properties which can be used for the lubrication of various machines. 4) Fluids like water posses kinetic and potential energy, which is used for generation of electricity as in hydroelectric power plants. Fluid mechanics helps us understand the behavior of fluid under various forces and at different atmospheric conditions, and to select the proper fluid for various applications. This field is studied in detail within Civil Engineering and also to great extent in Mechanical Engineering and Chemical Engineering. It is in these branches of engineering where there is maximum use of the fluids. In hydroelectric power plants, water is used to generate electricity on a large-scale basis. Water stored in the dam possesses potential energy, which is converted into the electrical energy in the power generation unit of the plant. Hydroelectric power plants are one of the major suppliers of power throughout the world. In some countries power requirements are fulfilled entirely by these plants. Machines that operate on a fluid like water and oil are called hydraulic machines. The fluid as the capacity to lift heavy loads and exert extremely high pressures. Some hydraulic machines are used to perform various machining operations. In most of these machines, oil is used as the fluid. The oil is passed through the hydraulic motor which transfers large amounts of energy to the fluid. This high energy fluid enters the piston and cylinder arrangement where it can be used to lift heavy loads or apply large forces. No automobile can run without fluid. Fluids perform three crucial operations in automobiles: generation of power, lubrication, and cooling of the engine. Petrol or diesel generates power on combustion in the engine. This is commonly referred to as fuel. 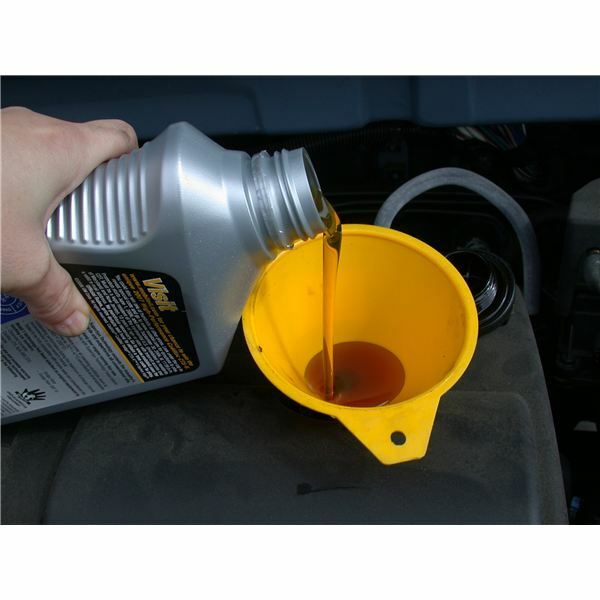 Oil is used for the lubrication of the engine and the gearbox and also various other moving parts of the vehicle. In larger automobiles like cars, busses and trucks, water is used for cooling the engine. This is another important area where fluids play a crucial role. In refrigerators and air-conditioners, the fluids are known as refrigerants. The refrigerant absorbs the heat from whatever is being kept in the chiller or evaporator, which is at a low temperature, and delivers that heat to the atmosphere, which is at a high temperature. In air conditioners, the refrigerant absorbs room heat and throws it in to the atmosphere, thereby keeping the room cool. The entire operation of refrigerators and air-conditioners depends on the use of a refrigerant. In thermal power plants, water is used as the working fluid. After getting heated in a boiler, water is converted into superheated steam which is passes through the blades of turbines, thus rotating them. The shaft of the turbine rotates in the generator, where electricity is produced. Thermal power plants are one of the major suppliers of power in various parts of the world, and water working as the fluid is their most important component. Water is again a crucial power plant component. Here it is both the working fluid and a coolant. In some nuclear power plants, heat produced within the nuclear reactor is used to directly heat water, which is converted into steam. This steam is passed through the turbines similar to thermal power plants, rotating turbine blades to generate power. This is an application of water as the working fluid. In other nuclear power plants, the heat from nuclear reactors is not used to generate steam directly. Heat is first used to heat the water, which acts as the coolant. This coolant then transfers the heat to a secondary coolant or the working fluid, which is again water and it is passed through the turbine to generate electricity. There are number of fluids that are being used as a renewable energy source. Air or wind is one of the most popular sources of renewable energy. Wind is used for generation of electricity on a small as well as large scale basis. Water is used in tidal power plants to generate electricity on a small scale basis. Ocean waves are used to rotate turbine blades within the power generation unit. Biodiesel, a type of the vegetable oil, is used as a fuel for vehicles along with traditional diesel. Compressed air is used for the operation of various types of instruments and automatic valves. These valves can be activated and deactivated by applying the pressure of compressed air. 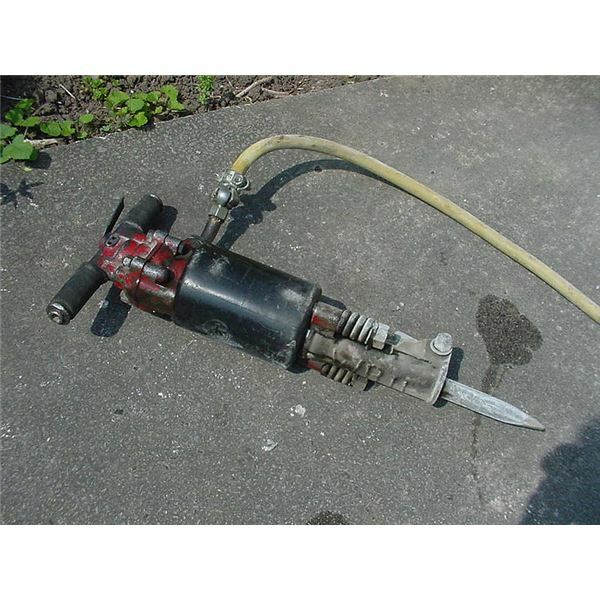 The pneumatic tools which work on compressed air are used for various applications like grinding, screwing and unscrewing various machinery parts, etc. In previous heat engine designs, air was used as a fluid to generate power in automobiles. Earlier it was thought that the efficiency of an engine is dependent on the type of fluid used, but later it was shown by Sadi Carnot, that the efficiency of an engine is not dependent on the type of the fluid, but rather, the temperature of the fluid. Fluids are used in a wide range of applications, often playing a vital role, without which, these applications will just cease to exist. The important thing to note is that most of the crucial applications of fluids are for generation of electricity or power. In hydroelectric power plants and automobiles, fluids are directly used to generate power or electricity. In thermal and nuclear power plants, fluids are indirectly used for generation of power, and still they are the dominant parts of these applications. It is not an overstatement to say that without fluids, the progress of the human race would stop.